Late nights? Early mornings? Does life on the campaign trail have you burning the candle at both ends? We’ve got just the thing to help keep you awake and on top of your game during this next election season… The OFFICIAL SRG coffee tumbler. 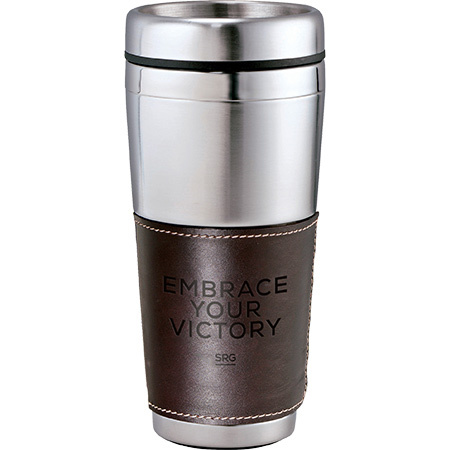 It’s like other coffee tumblers, except more Republican.